Self-named the Prince of Humbugs, PT Barnum really was the Greatest Showman of his era. 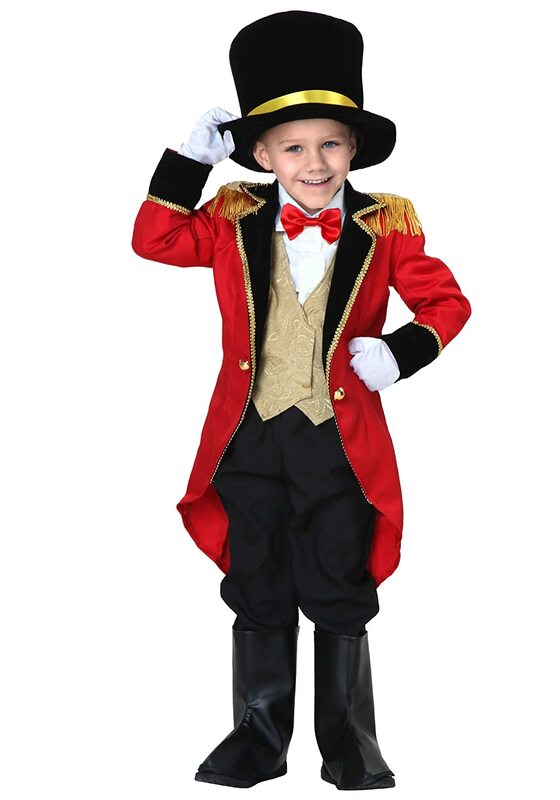 Get plenty of ideas for a great PT Barnum costume as the circus ringmaster extraordinaire. You rarely see this confident and bold character portrayed without his top hat so it's a crucial part of the costume. 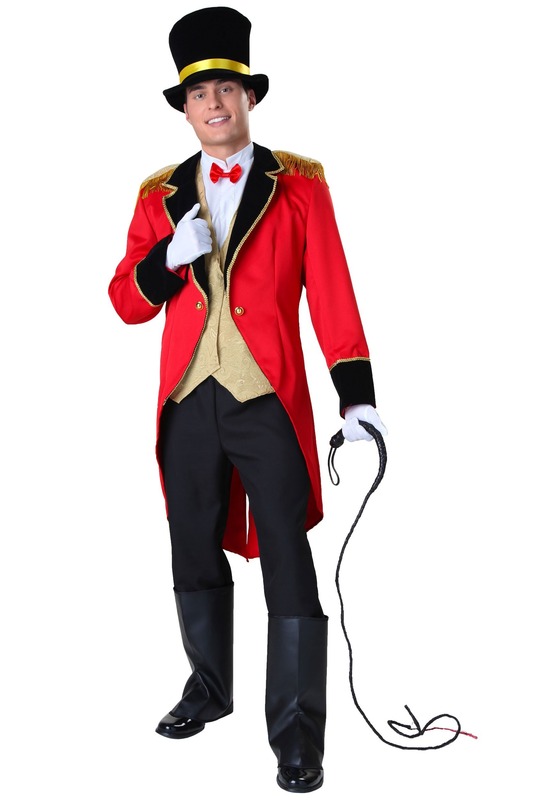 Learn how to put together the PT Barnum look from head to toe with this detailed costume guide. PT Barnum has been played by Michael Crawford on Broadway but it is Hugh Jackman's portrayal of this character in The Greatest Showman movie which has rightfully captivated viewers around the world. Hugh Jackman is the latest actor to play PT Barnam on the big screen with The Greatest Showman movie. I was excited to see the movie but it exceeded all my expectations and then some. It is a real feast for the eyes and ears from start to finish. PT Barnum created a truly amazing American traveling circus complete with Big Top tents. While the movie is rather loosely based on PT Barnum's life, it does glamorize the story with not one but two romances and a fairytale ending. 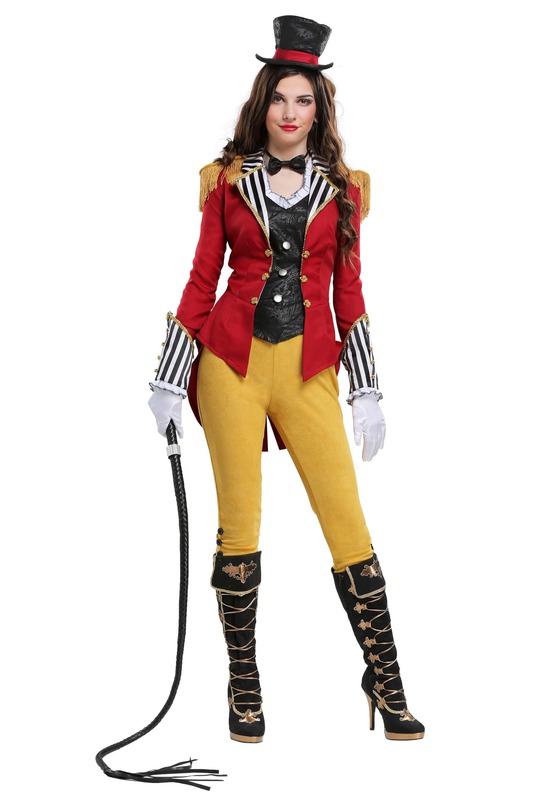 The main look associated with a PT Barnum costume is that of the circus ringmaster. 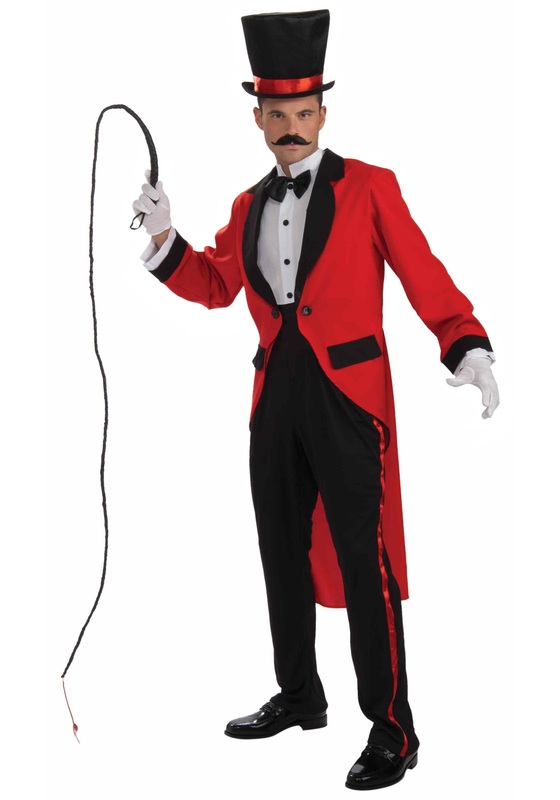 Of course, Hugh Jackman wears other costumes during the course of the movie but it's the ringmaster look which most people really identify with. If you want to opt for another look, you'd do well to go for a Victorian style costume complete with a top hat of course. This character is rarely seen without his solid black top hat and it is a crucial part of his outfit. 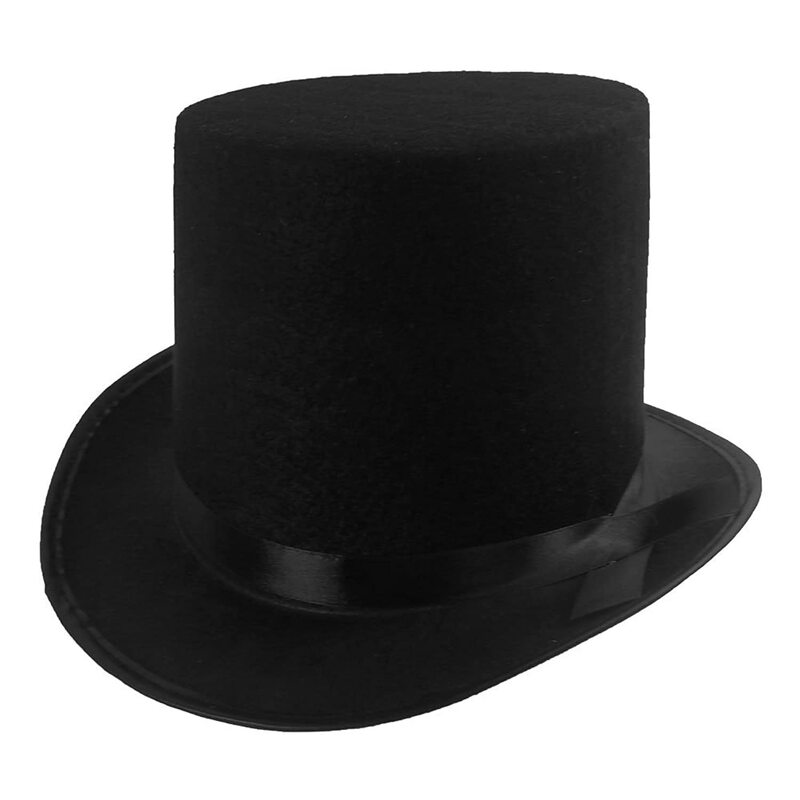 A solid black top hat is a crucial theme through the entire The Greatest Showman movie. It was his tailor father's hat which Phineas wore after his father's death. In fact, there is a poignant scene from the funeral which involves the passing of the hat from father to son. The hat is worn throughout the movie along with Victorian clothes of the era (long frock coats with tails) and also as part of the circus ringmaster costume. You will find it fairly easy to get hold of a hat in this style. It is a solid black top hat with wide black satin ribbon just above the brim. It is a tall black hat with sharply defined rather than rounded edges. 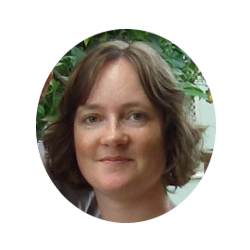 It is this style of top hat that gets passed over at the end to Phillip Carlyle played by Zac Efron when Hugh Jackman's character decides to spend more time with his family. So the hat is completely iconic to this character no matter what outfit choice you opt for. Without the hat, you're not PT Barnum - The Greatest Showman. Instead of the solid black top hat, you could opt for The Prince of Humbugs top hat instead. PT Barnum labelled himself as the Prince of Humbugs and this is portrayed in the movie with a different design for his hat. This version of the top hat is a solid black top hat design just the same as his usual one in style. The difference is that this hat is covered with a golden crown motif around the main section of the hat. It also has the words Prince Humbug boldly written across the gold. 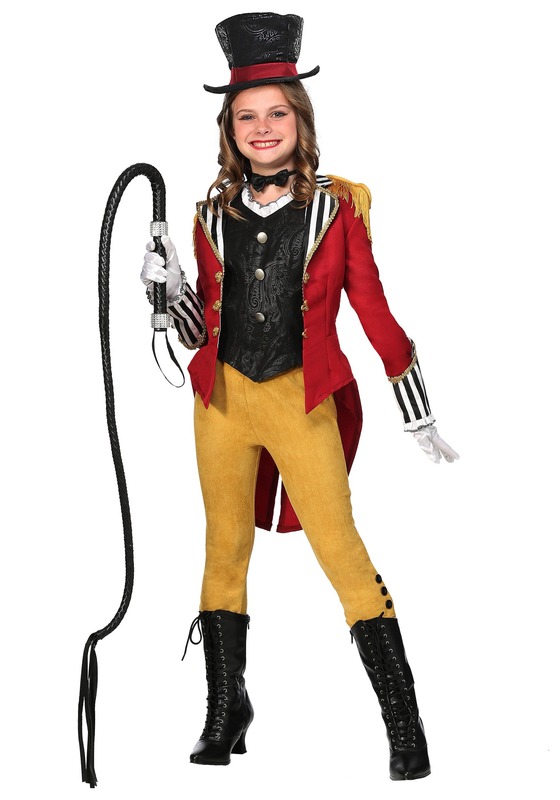 Many circus ringmasters use a whip as their accessory and you will find this is often an accessory that gets bundled along with ringmaster costumes. In this The Greatest Showman movie, the main accessory apart from the top hat is a theatrical walking or dance cane. This is a straight and solid black cane of a walking stick size. I have looked to buy these and I can tell already that it will not be easy to buy such a great looking cane like the one in the movie. You can get many cheap and nasty plastic canes which may be fine for a Halloween costume. But if you want something for cosplay or a better quality outfit, you may need to make your own DIY cane instead. A theatrical cane with a clear and sparkling crystal on top, a gold metal tip or a steampunk style would be a very cool addition to your showman ringmaster outfit. 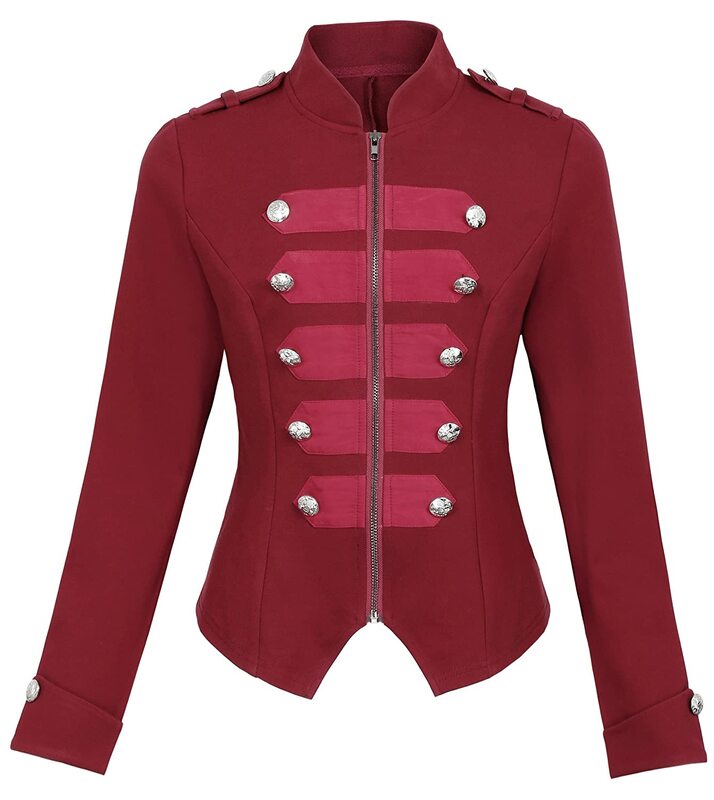 A variety of coats and jackets are worn in The Greatest Showman movie but the main look to go for is an elaborate looking circus ringmaster design. The main color of the coat jacket needs to be a bright scarlet red. 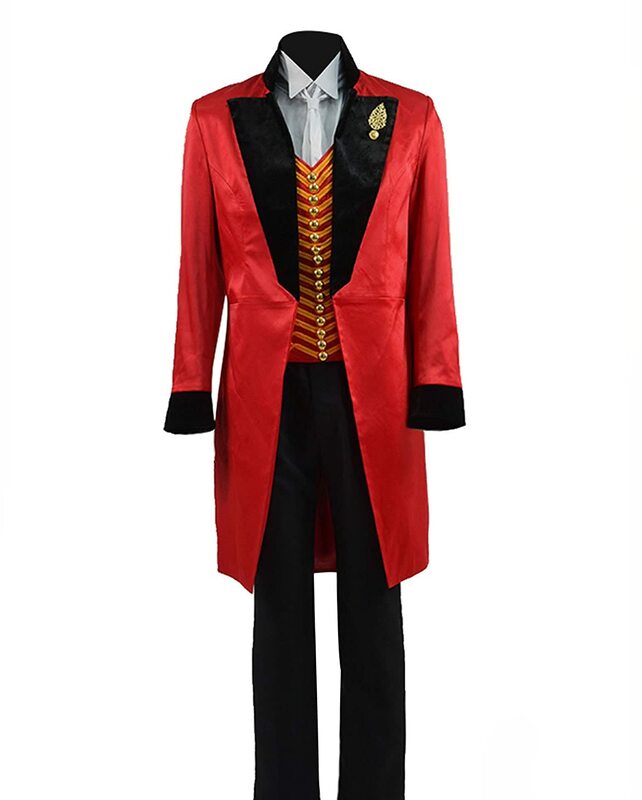 One of the ringmaster coats has black lapels down each side and black cuffs on the sleeves. The other circus coat that Hugh Jackman wears is also bright red but with a dark burgundy color on the lapels and cuffs instead. Both styles of the coats are emblazoned with gold detailing such as gold embroidery near the cuffs of each sleeve. One, the burgundy one, also has many gold color buttons on it. The jackets are long as in thigh length. One has beautifully long coat tails which gives a wonderful look when Hugh is dancing and they sweep out behind him. 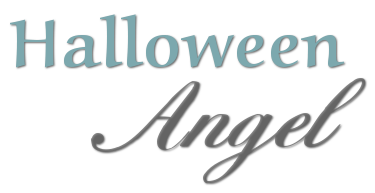 As long as you have the main parts of the costume right, everyone will know who you are dressed up as. There are other elements if you want to completely nail the look. A crisp white shirt is worn under a sleeveless vest waistcoat. A sleeveless vest waistcoat is worn underneath the ringmaster coat or jacket. Expect the waistcoat to be decorated in a similar style, red or black with lots of gold detailing such as embroidery and buttons. Smart long black pants or trousers are worn on the bottom half of the costume. Black boots or shoes are worn with the outfit. These may have metal toe caps. Females can also easily rock the whole Greatest Showman look by wearing the essential costume parts as described above. Pair up a black top hat, red jacket and a theatrical cane with some black pants (trousers UK) or a black skirt to nail the look as a woman.